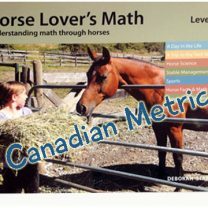 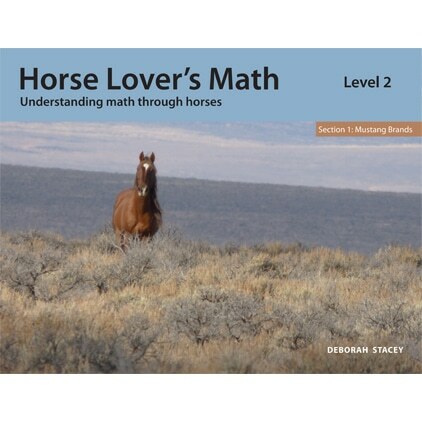 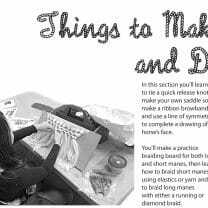 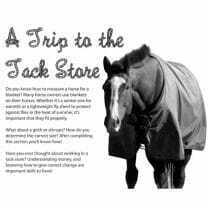 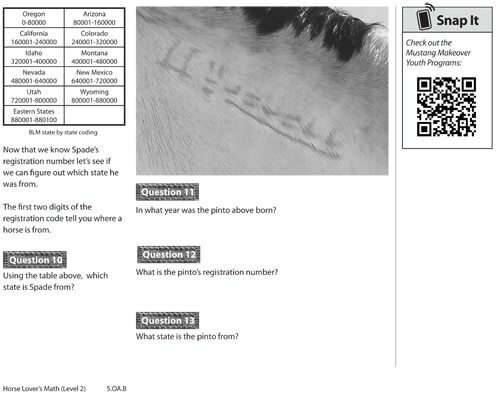 Section 1 of the Horse Lover’s Math Level 2 Workbook is here! 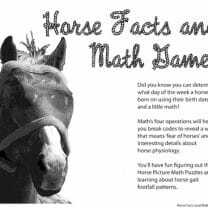 Kids learn about the coding systems used by the Bureau of Land Management and National Park Service to manage herds of some of America’s wild horses. 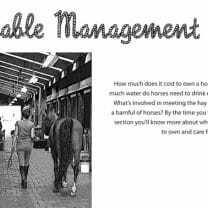 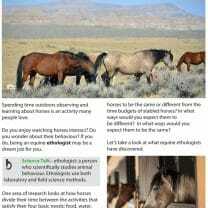 Managing and caring for wild horses sometimes requires a method for keeping track of individual animals. 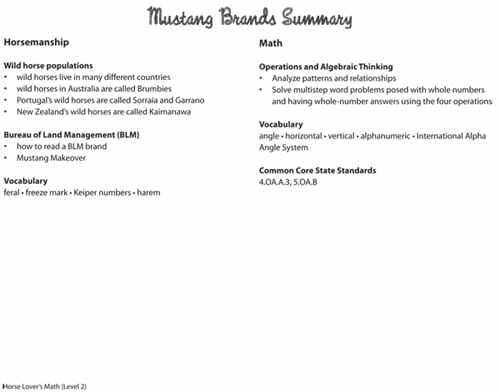 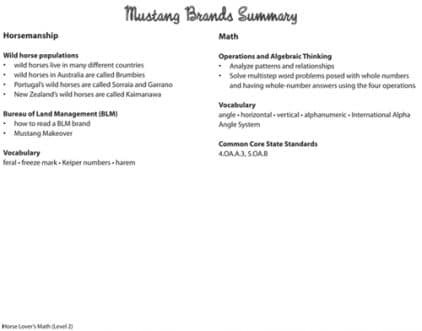 In Mustang Brands, kids analyze patterns as they learn how the Bureau of Land Management uses the International Alpha Angle System when branding captured mustangs. 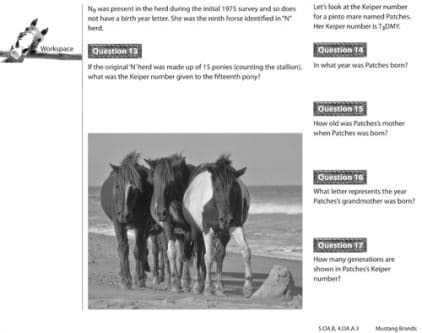 They also learn and decipher the alphanumeric code that the National Park Service uses to track the wild ponies of Assateague Island.